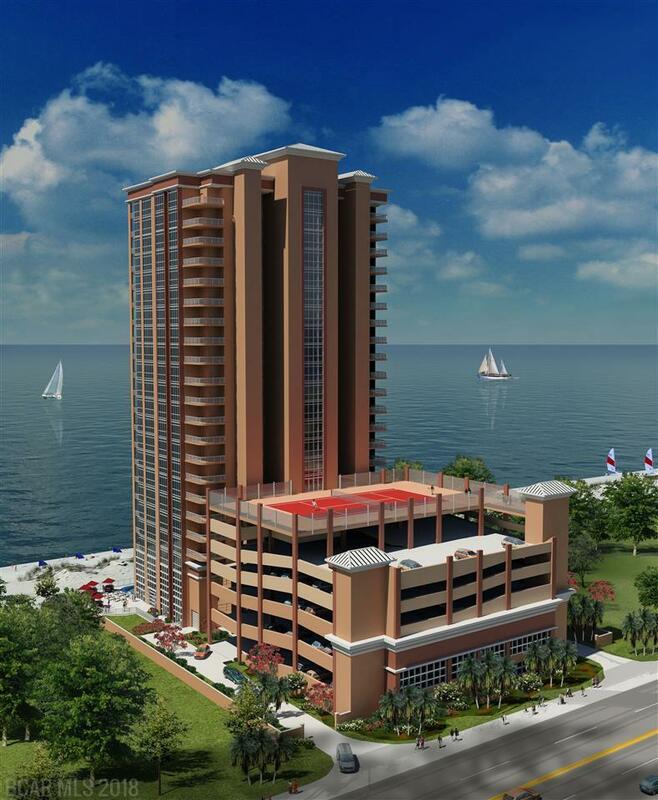 Located near the heart of Gulf Shores on West Beach, Phoenix Gulf Shores is Brett/Robinson's newest condominium complex. This unit generated over $65,000 in rent in the first full year, and is poised to repeat or surpass that in 2019. 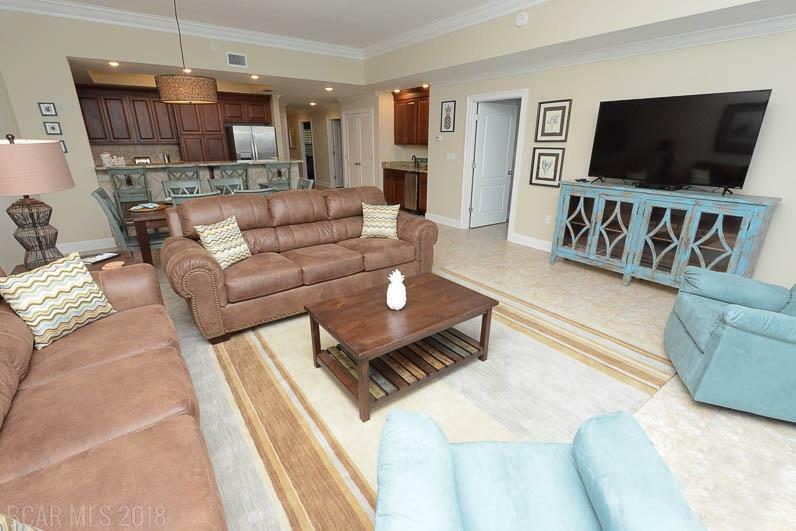 Professionally decorated, it has 18" tile throughout, granite throughout, floor to ceiling glass, extended cabinets, stainless appliances, wet bar, gulf front master suite, tiled showers, whirlpool tub, and many more upgrades. 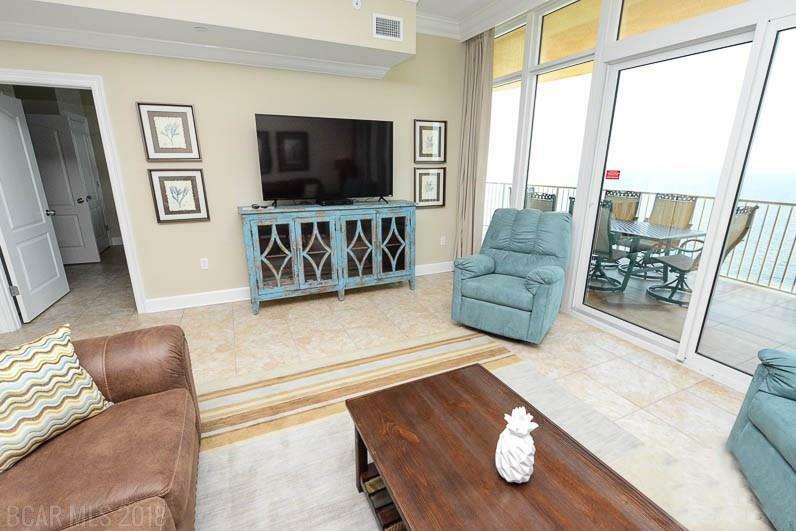 Spectacular views of the Gulf from the 31" private balcony. 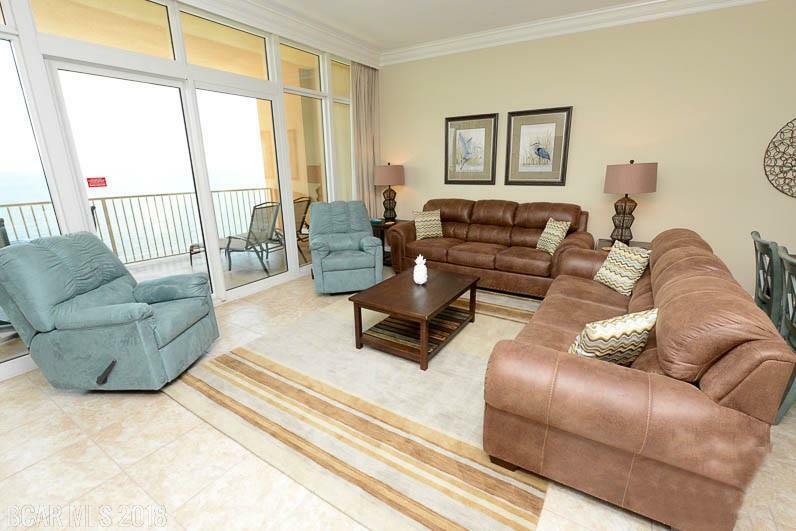 Condo comes fully furnished! Poured in place, steel reinforced, concrete exterior. Poured in place, steel reinforced concrete partition walls between each unit.